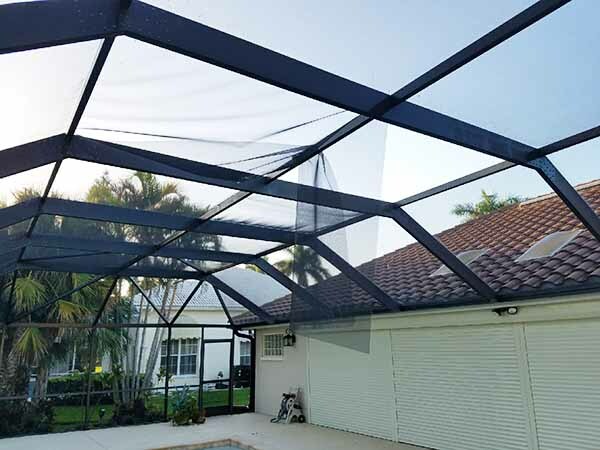 A lanai screen enclosure is a great place to enjoy year round comfort while providing protection from bugs and ever changing Southwest Florida weather. Aluminum Master LLC can accommodate your comfort needs by creating lasting protection that suits your needs. Whether you want to create a space for reading a book or having a family barbecue, the professionals at Aluminum Master LLC will make sure we do our part in creating your vision. 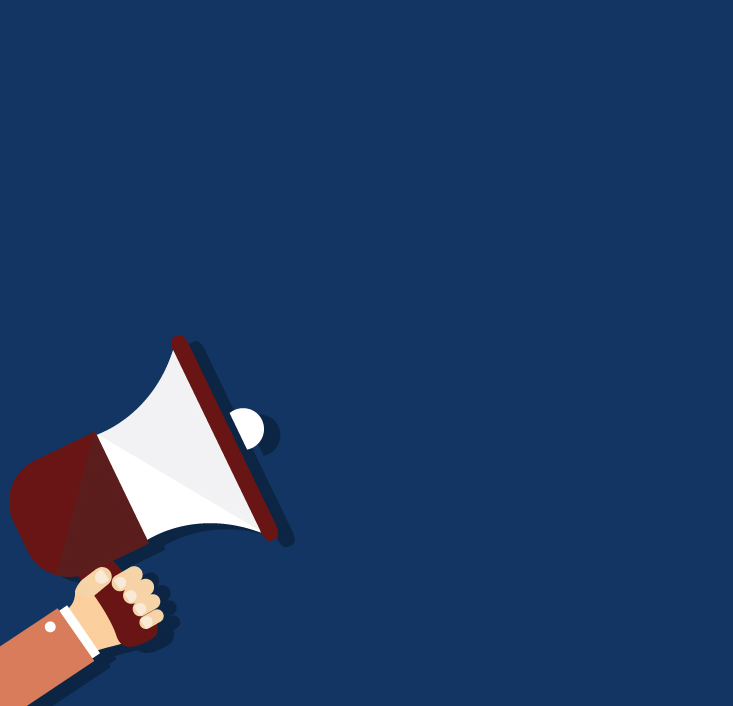 Our first step is communication: we communicate your needs and work with you to design a plan of execution. 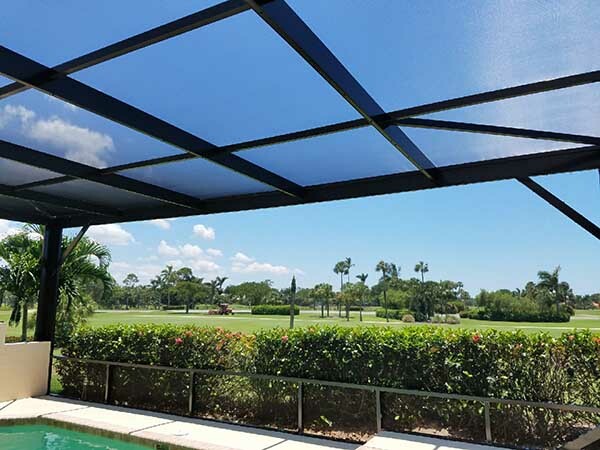 We will work to design your unique lanai screen enclosure and take into consideration any specific needs, such as using Super Screen for protection against flying golf balls, our toughest rated screen that comes with a 10 year warranty. We use only top grade quality screens, giving you the assurance for the best and longest lasting finished product. 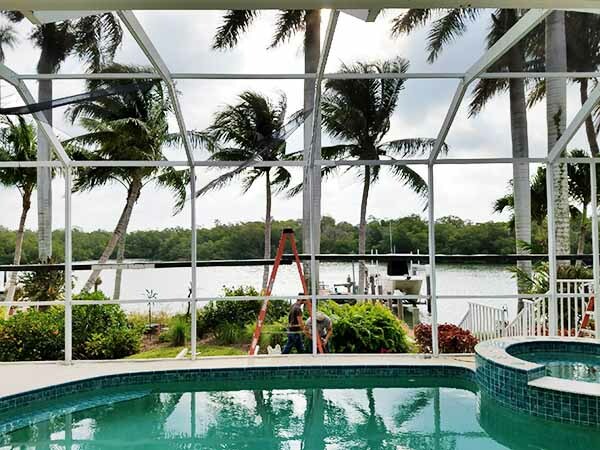 Already have a screened-in lanai and just need screen repairs or general maintenance, expect a quick response and a quality repair from Aluminum Masters LLC! 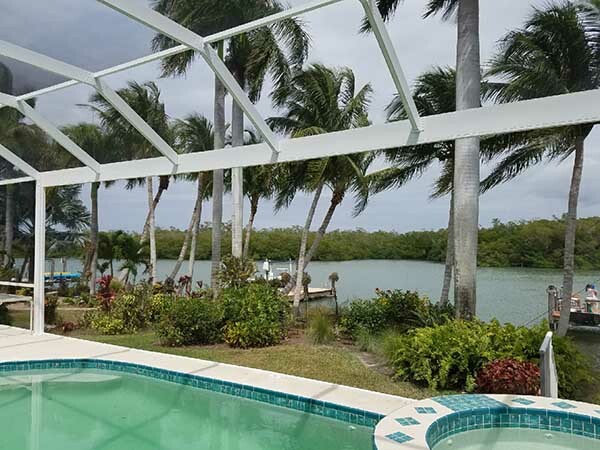 Our family has enjoyed the use of our personal screened-in lanai for many years and so we truly understand how to make you satisfied because we live it everyday. 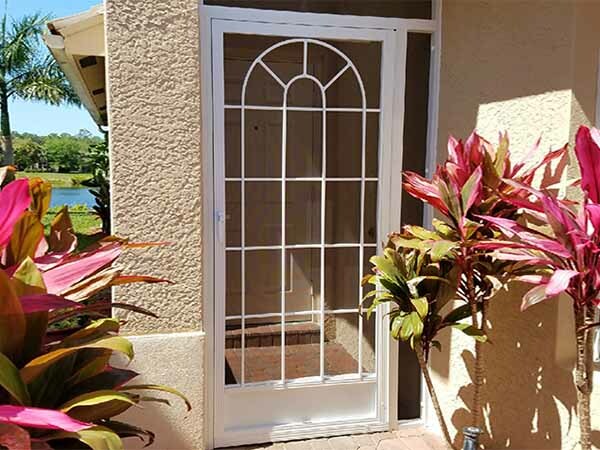 To start designing your screened-in lanai, call Aluminum Master LLC at (239) 449-9934 for a free estimate today! Aluminum Master LLC is here to fulfill your screening needs.